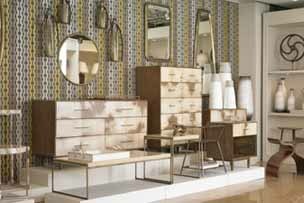 Over the past few months, we have added a number of new vendors to our showroom. Click on the photos to explore their websites. 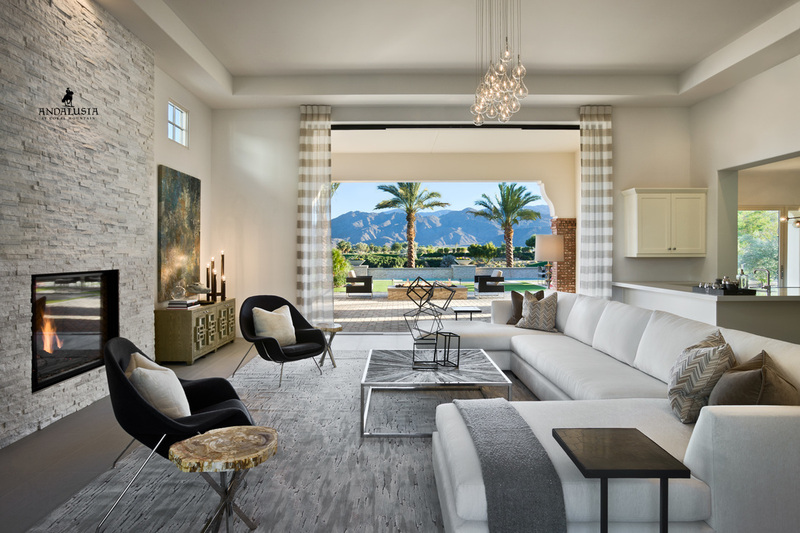 "Butera’s design-signature is distinctive; classic with a fresh twist that is flawlessly integrated into traditional, transitional, and contemporary interiors alike." 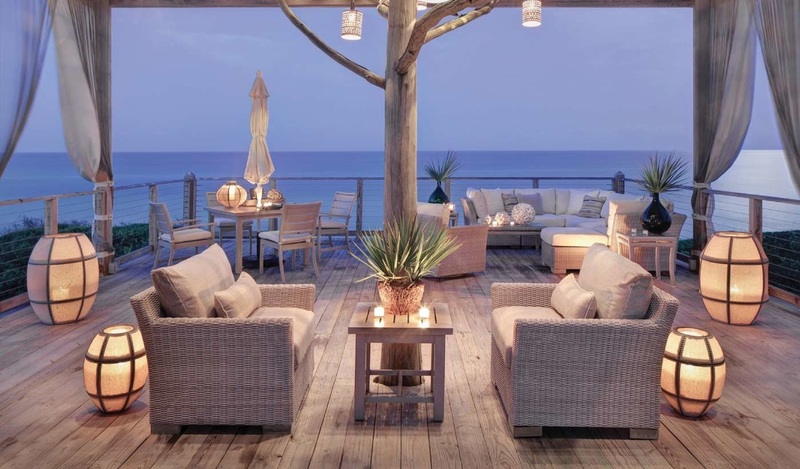 "Summer Classics outdoor furniture stands out. It is exciting and unexpected, timeless yet fashionable." 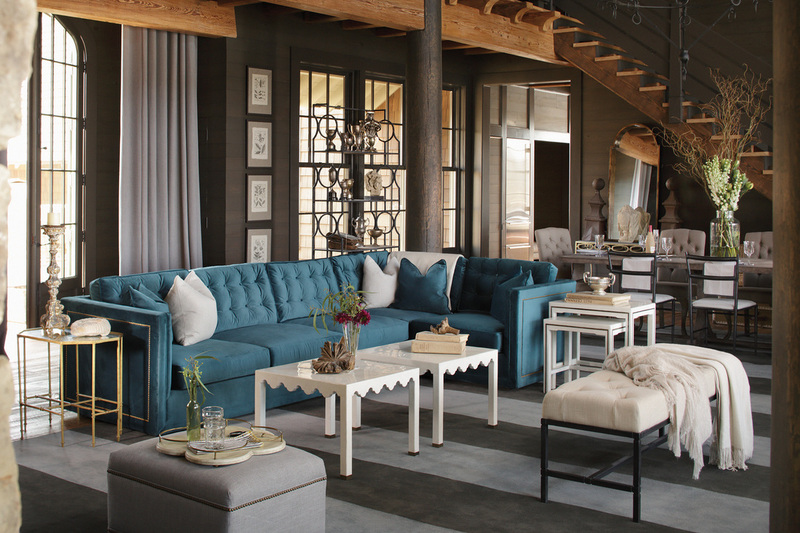 "With a developed network of master artisans, the desire to mix an international palette of natural fibers and fast-growing hardwoods into elegant furniture, lighting and accessories made the Palecek company a trendsetter and pioneer in the industry"
"Creating proprietary pieces with the world’s most exceptional artisans and craftsmen, Interlude offers supremely stylish accents that are of-the-moment, yet classic enough to work with any aesthetic." 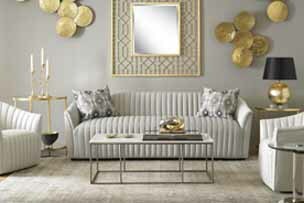 "...a family company that creates unique, transitional furniture and transitional lighting in eclectic, vintage modern, and antique style for the design and retail trade. 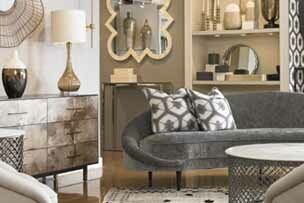 Gabby’s truly exceptional furnishings tell a story of inspiration and craftsmanship." "...Brownstone's signature is to artfully blend the classic look of traditional furniture with the clean lines of contemporary design." 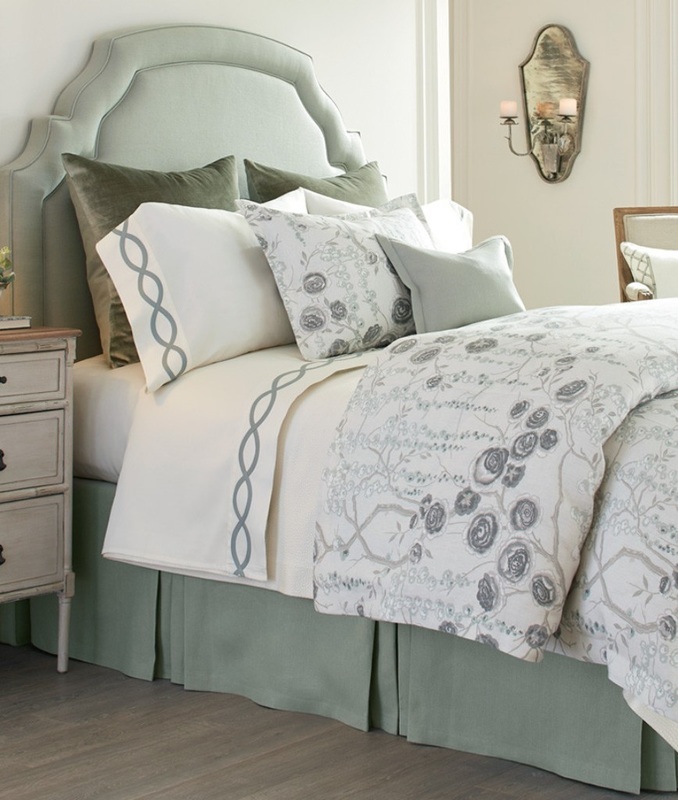 "We're confident that our hand-tailored motion and stationary home furnishings will meet your expectations with a variety of options in superior design and high-caliber construction." "Guided by an aesthetic that interprets tradition in a fresh and modern way, our design team is continually introducing new collections that will keep you in step with current trend, while also maintaining a level of timeless sophistication." "From classic to contemporary, our selection of over 30,000 inspired products provides fresh, colorful and on-trend options for every lifestyle and budget."